Our firm provides incorporation services that fully address the business and tax issues associated with business incorporation. Accounting services are customized to meet clients' specific needs. There is no cost associated with the initial consultation. Financial Planning focused on improving your bottom line and positioning for future opportunities. Timely and accurate financial statements are prepared for a broad range of small business clients. We serve several hundred clients in preparing their individual tax returns. 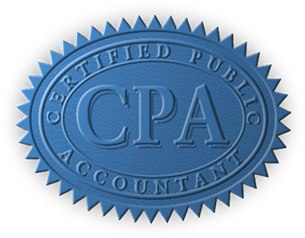 The reasons to have a CPA prepare your individual federal and state returns vary; complexity, time, and piece of mind. We have prepared thousands of corporate tax returns ranging in their level of complexity and industry specifics. We offer one hour of free tax planning services to each of our clients. In most cases this hour is sufficient to addresses our clients tax questions for the coming tax year. You can avoid most of the surprises associated with future tax liabilities.